Forum Groups & Postings – How can we help you? NrgEdge encourages and facilitates knowledge sharing and collaborative learning through our various features. We want to connect people with knowledge to the people who seek it. Our forums are a great way to create discussions and share insights on topics and issues you are passionate about. 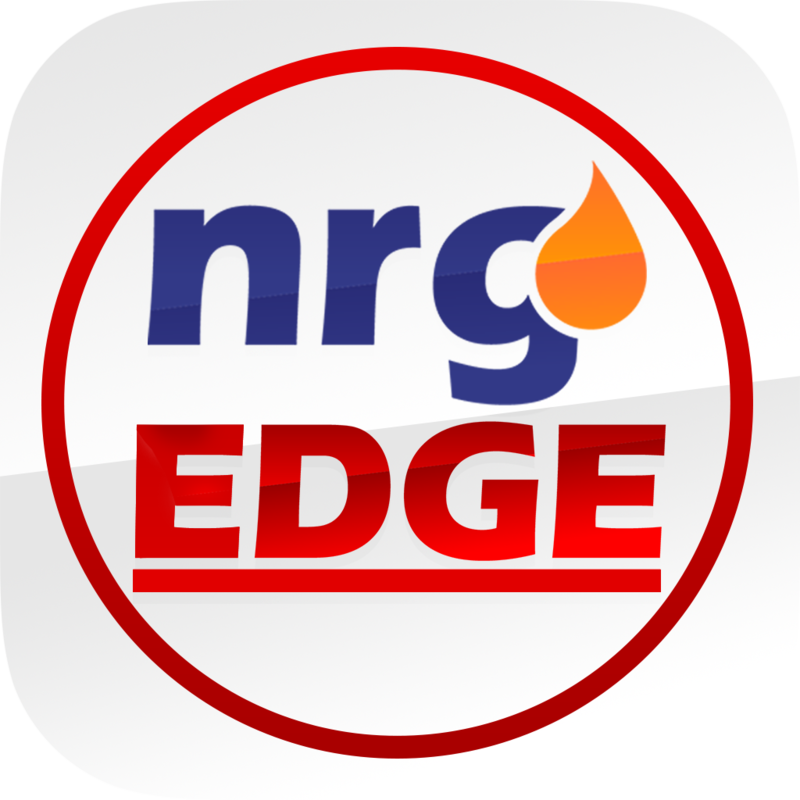 NrgEdge Forums can be accessed through the Forums section on the left sidebar of the website. Discussions are categorized into different sub-topics for easier and more targeted viewing, e.g. Business Trends, Engineering, Drilling & Completions. You can also search for a specific topic from the Search Bar on the top of the page, view Recent discussions and Popular discussions. Forums are open to all members to view and post replies. You will be able to view your replies immediately upon submission. Do note that the Forums will be moderated, content that is inappropriate, irrelevant or deemed unconstructive will be removed. Members are also able to report such discussions or replies with the Report button on a post, which will be reviewed by NrgEdge. If you are unsure if your content is appropriate or if you would like to find out more about our Forum policy, drop us an email at support@nrgedge.net.